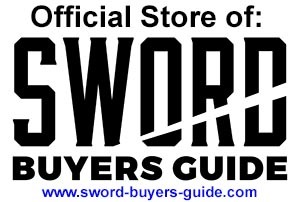 Jim Hensons Cartoonist - Guy Gilchrist original hand painted custom saya art is now available on three selected Ronin Katana Dojo Pro Swords. Highly Collectible, personal and a rare opportunity. 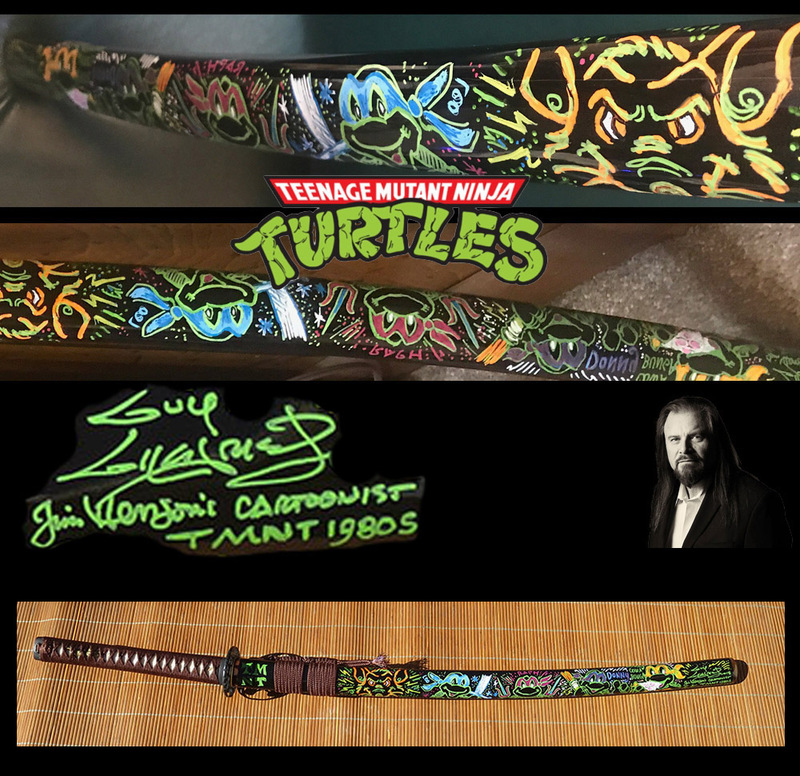 Customized Dojo Pro Katana with hand drawn and signed saya illustration by living Legend Guy Gilchrist, Jim Hensons Illustrator whose portfolio includes x-men, ninja turtles, Muppets and more! 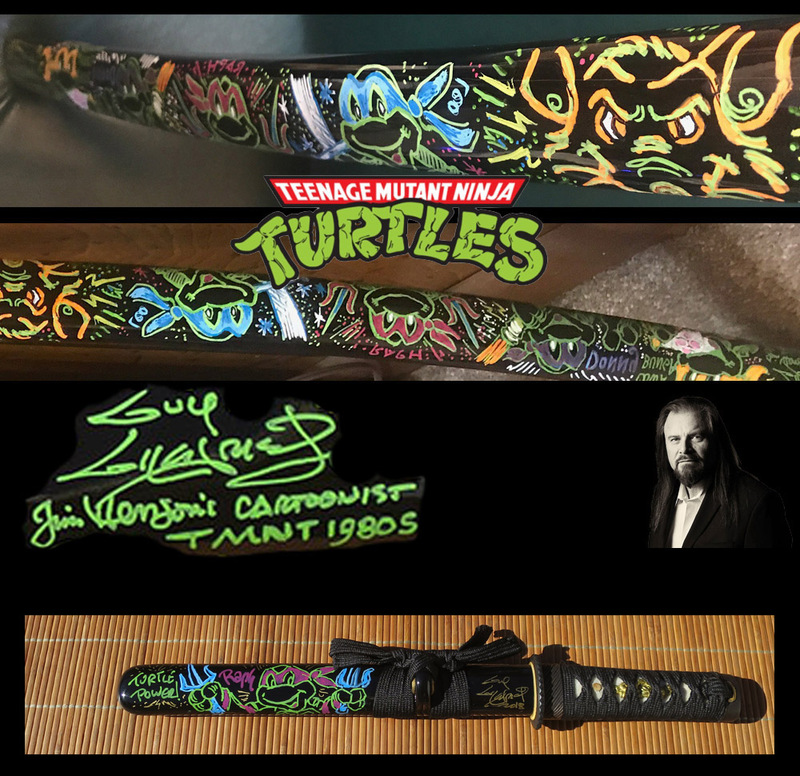 Customized Dojo Pro Tanto with hand drawn and signed saya illustration by living Legend Guy Gilchrist, Jim Hensons Illustrator whose portfolio includes x-men, ninja turtles, Muppets and more!